When you talk to friends about a spectacular experience you’ve had, sometimes the phrase “I thought I died and went to heaven,” is uttered in jest. Well, the good news is you won’t have to leave planet Earth to partake of life in heaven — just purchase real estate for sale in the spectacular Jupiter Yacht Club and you’ll have the same celestial encounter. 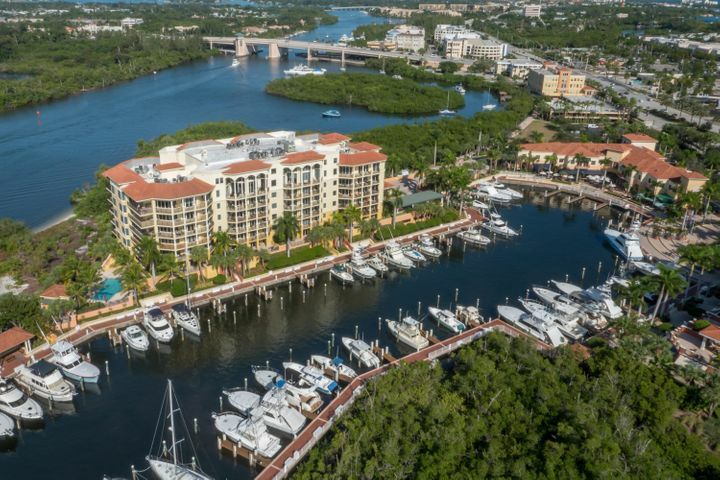 To see Jupiter Yacht Club is to understand what its residents already know. 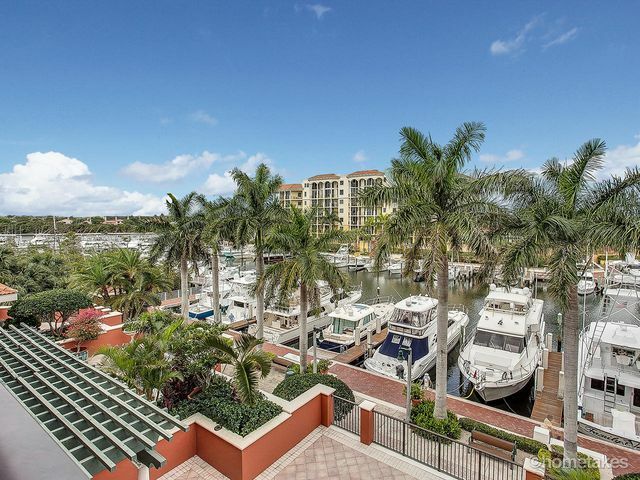 Offering some of the best The Intracoastal Waterway views in northern Palm Beach County plus the sophisticated lifestyle to go along with it, Jupiter Yacht Club is also where residents have access to one of the best protected marinas in the area. Attention captains! 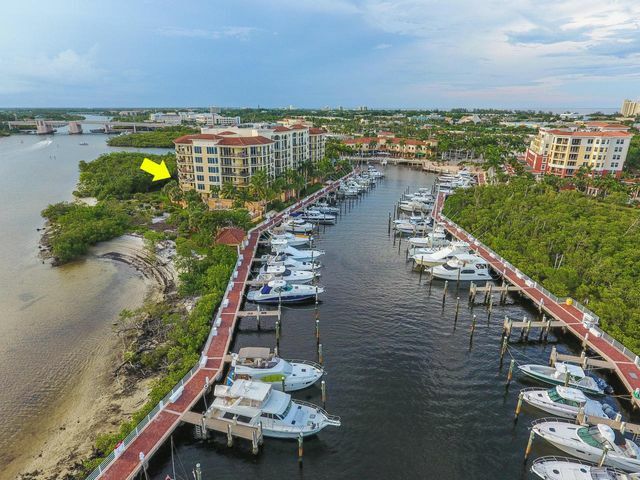 Bring your vessel (up to 65 feet), slip it in to one of the 79 berths in the JYC Marina, and get ready to live in paradise just one mile from the Jupiter Inlet. Maybe this really is heaven after all! 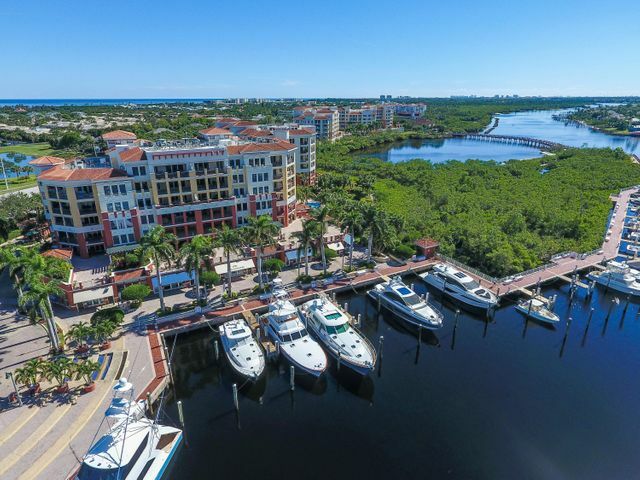 To live on the water is a life changing experience, and you’ll want to contact the Jupiter, Florida luxury real estate experts at Frankel Realty Group to see the unique condominiums for sale at Jupiter Yacht Club. These homes are newly constructed, with the last of five buildings completed in 2006. Each building has a nautical nomenclature: The Anchorage, The Commodore, The Admiral, The Mariner, and The Pointe. There are 150 homes in all, each constructed and designed with a modern Euro-style flair that may have you wondering some days exactly where you are! These are two and three bedroom homes, with two and three baths as well, and encompass about 2,100 to 3,600 square feet of fabulous maritime living space. No expense has been spared in construction or details, and all interiors have some combination of vaulted ceilings, crown moldings, walk-in closets, gourmet kitchens with lots of wood and granite touches, marble and exotic hardwood flooring, spacious master baths, patios, balconies and new impact glass in all windows. 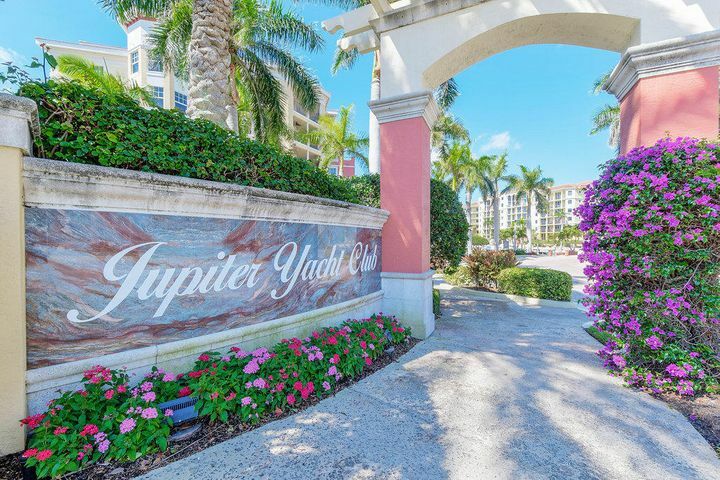 The safety and security of Jupiter Yacht Club homes bear mentioning, as each building is gated, with 24 hour manned security, and private elevator entrances into each unit, a feature not typically found in condominiums outside of large cities. Depending on your building, your exterior views may be of The Intracoastal, the ocean, the marina, or the beautiful sunsets that paint the sky every evening. The amenities are many here at Jupiter Yacht Club, where depending on which building your condo is located, you will have covered deeded parking, a resort style swimming pool, hot tubs, outdoor grilling facilities, a fitness and exercise center, a putting green, meeting rooms, social rooms with pool table, wet bars, a movie theater, a library, and of course, access to the marina docks. But step outside your home, and you’ll find yourself on the cobblestone promenades of Riverwalk, the pride of the town of Jupiter. 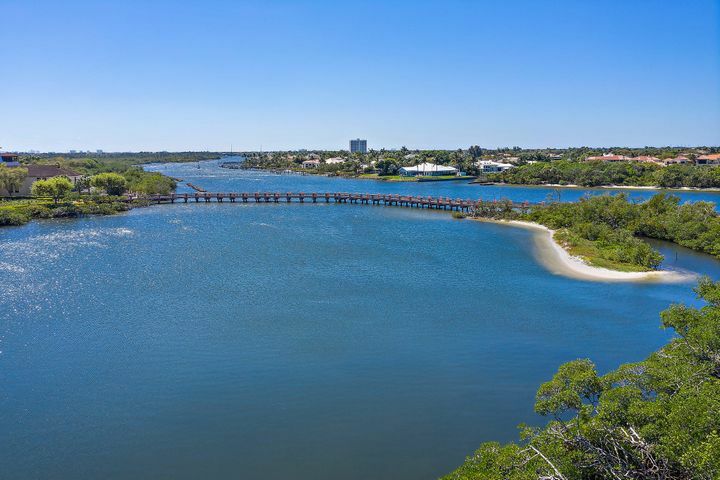 By 2015 this open space project will link 2.5 miles of Jupiter’s Loxahatchee River waterfront via bicycle path, jogging path and pedestrian bridge, right up to the Jupiter Inlet, the Lighthouse, and Dubois Park. It’s a place where neighbors and townspeople gather for old fashioned walks and to enjoy art, food and cultural festivals throughout the year, an amenity that will be right at the front door of your new home in the Jupiter Yacht Club. Or maybe you’ll just do some fishing or sit by the water as you view the mangroves and wildlife that are all a part of this lovely area. 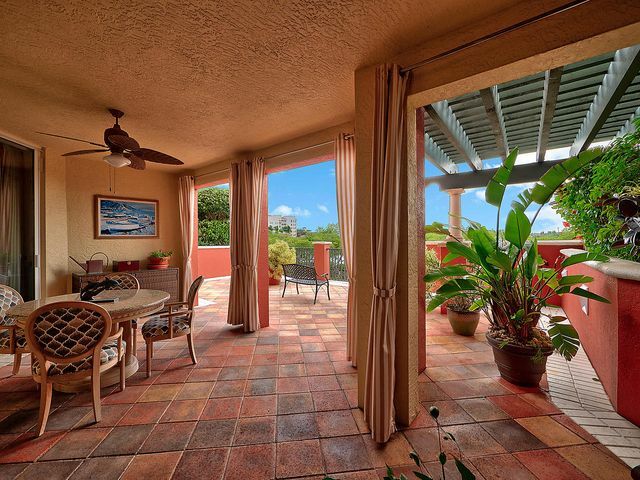 People come to Jupiter to live for many reasons, not the least of which is the breathtaking beauty and warm weather. 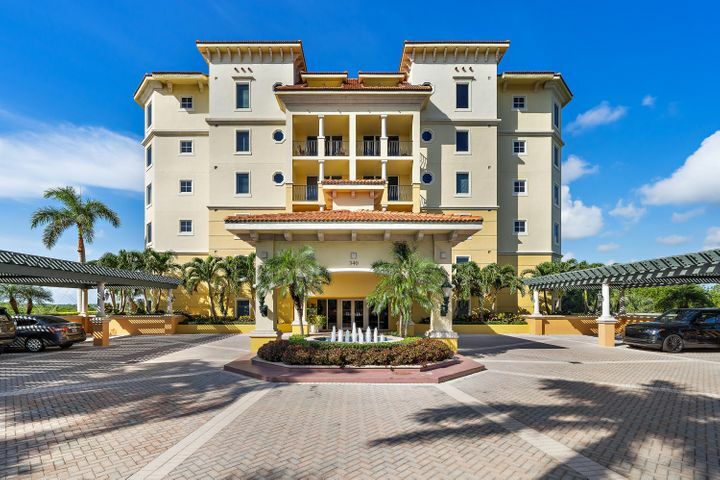 Nowhere else in South Florida are you so close to the ocean, the I-95, the Turnpike, an international airport, and phenomenal shopping and restaurants all just a few minutes’ ride in any direction. If you have children, the schools are A-rated. If you require medical attention, the best available care and hospitals are right in town. Want to go to college? Florida Atlantic University’s Jupiter Campus is just down the road. 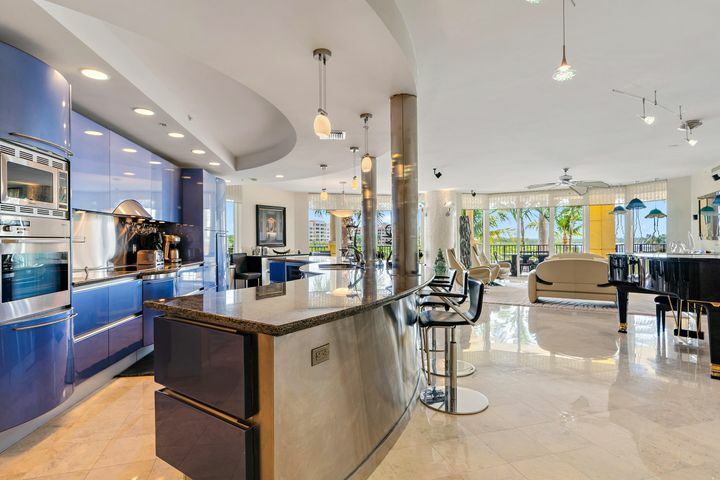 Movies, plays, music and museums are not only in Jupiter and neighboring Palm Beach Gardens, but all this and more can be found in the city of West Palm Beach less than a half hour away. In short, Jupiter has it all, and you can, too. Lining the plaza of the Jupiter Yacht Club you’ll find upscale boutiques, galleries and specialty shops where you can spend some time leisurely enjoying the day after dining at a waterside café. Sit and savor a pressed coffee, croissant, or croquet-monsieur. 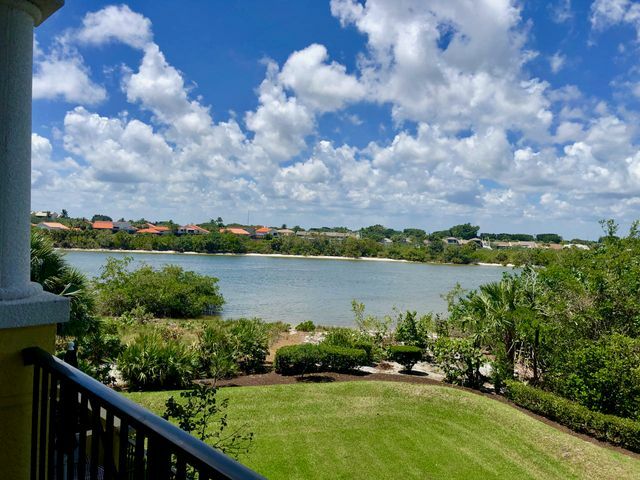 Just for a moment you can imagine yourself along the shores of the Mediterranean, living life as it comes, here in le Midi, or at least our version of it here in Jupiter, Florida — the Jupiter Yacht Club. To live this life call Frankel Realty Group today to see the real estate for sale in the Jupiter Yacht Club. It’s a decision you won’t regret.